Swami Vivekananda Rural Development Society (SVRDS) was set up to empower the rural poor, by providing them educational, social development and humanitarian services. 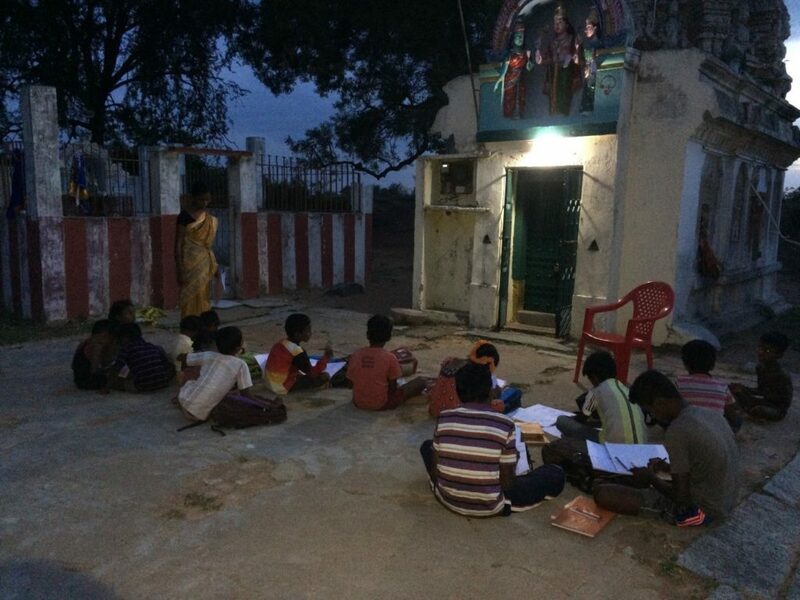 SVRDS works in the rural parts of Tamil Nadu, where people are not only extremely poor, but also suffer from high rates of malnutrition, illiteracy, unemployment and perpetual cycle of poverty. 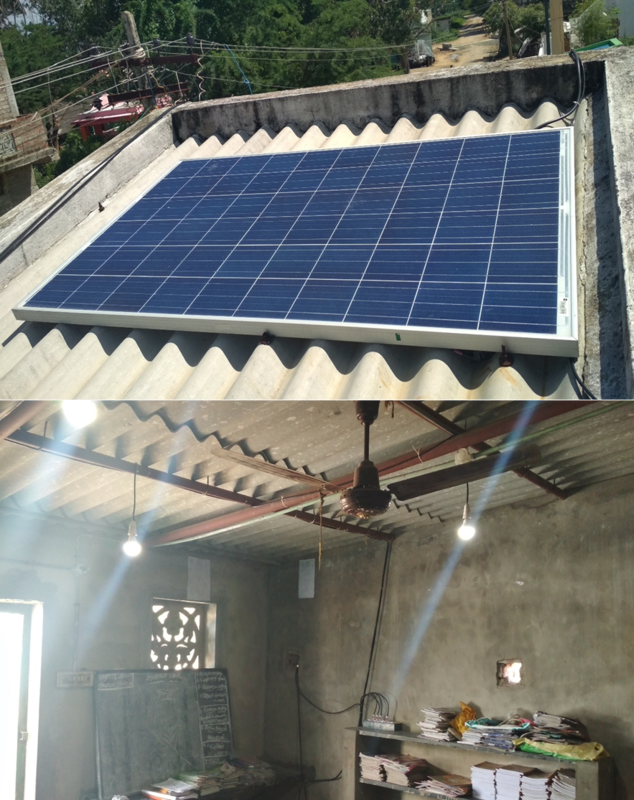 IDRF has started an innovative program with SVRDS in 2017, to provide eco-friendly electric power generated from renewable energy resources to 100 villages. People in these villages have either limited or unreliable access to electric power. This program aims to convert solar energy into regular electricity through photovoltaic (PV) system. 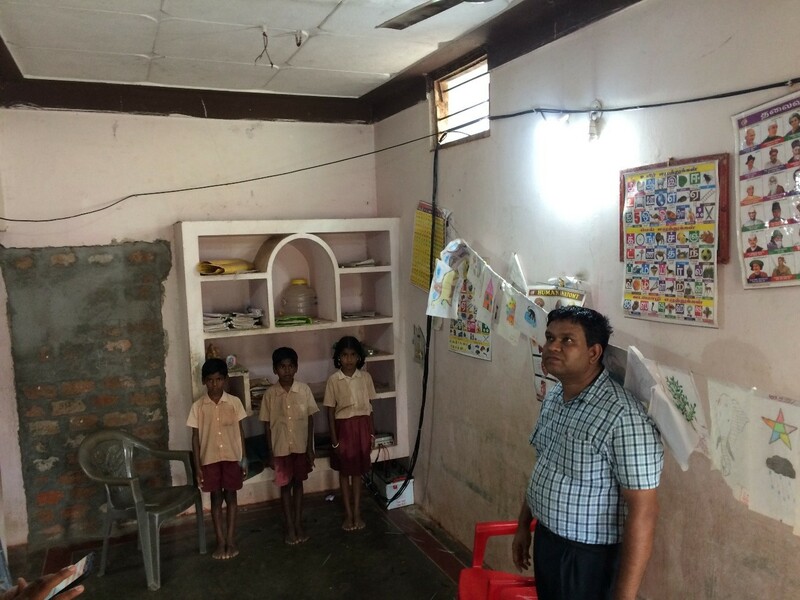 Solar PV systems of 250 watt capacity, with battery storage, fan and LED lights along with a power strip to charge power tools are being installed at one room-school building (popularly known as Single Teacher School) in each village. The installation and maintenance of the solar PV systems is generating rural employment in non-agricultural sector, entrepreneurship and modern energy solutions that will bring total energy independence and self-reliance to these villages. Please click on the links below to know more about Swami Vivekananda Rural Development Society.